I don’t know about you, but I hate it when "experts" try to tell us what goes with pizza! And while some make some sense, many others don’t. But who cares? You only live once, and the best way is to enjoy this life. After all, how do you know if you will be here tomorrow, or the day after? 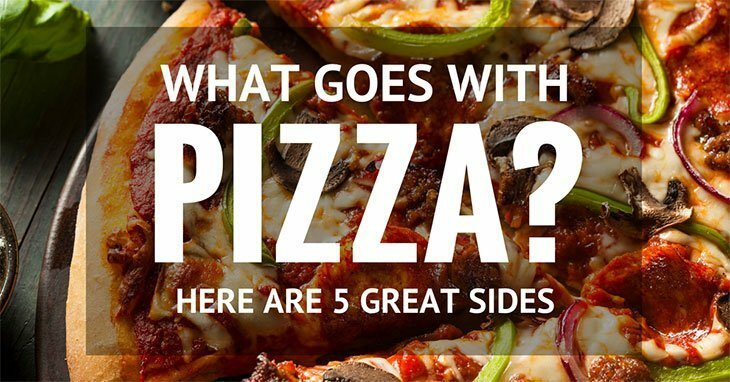 And since we are talking about eating pizza (indeed eating anything), I eat it the way I want: folded in one hand, held with my two hands; sometimes I even use a knife and fork. It’s my life, and it’s my pizza!